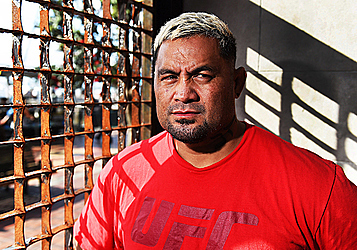 The Super Samoan, Mark Hunt, has been cleared to fight again. This is according to The Daily Telegraph which revealed that Hunt, suspended indefinitely by the UFC since October, has been declared fit to continue fighting following a Tuesday conference call with specialists from the Lou Ruvo Center for Brain Health, Las Vegas. Hunt’s management confirmed the discussion, adding that said specialists would now be contacting the UFC with their findings. The paper further reports that Hunt is gunning for a heavyweight blockbuster at UFC 221 in Perth — most likely against Brazilian arch rival Fabricio Werdum. “We’ve just had a conference call with the doctors in the States, who gave us the good news,” Team Hunt manager Zen Ginnen said. “So it’s all looking positive. Hunt has been sidelined since early October, after confessing in a controversial interview with the Players Voice website to slurring his words, struggling to sleep and forgetting things he had done only 24 hours earlier. 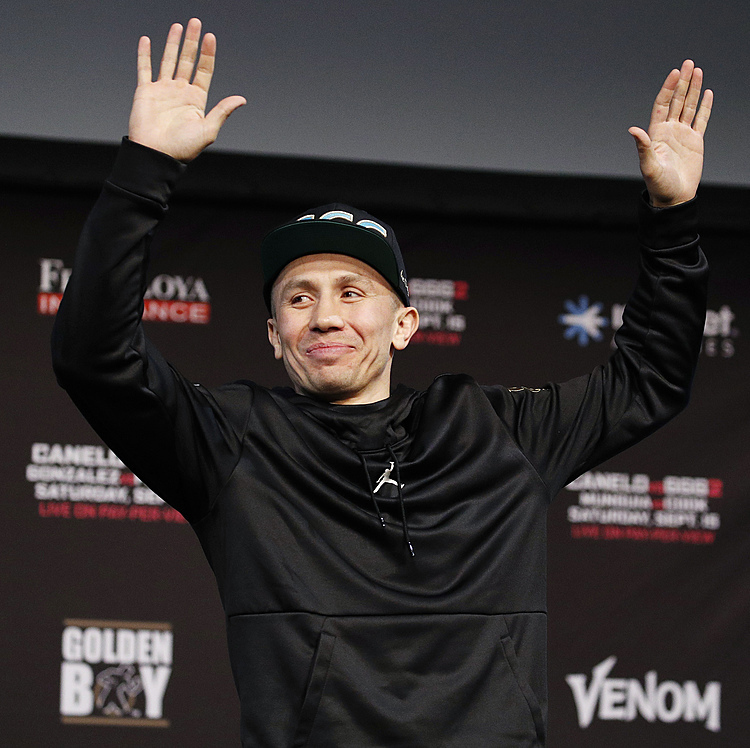 After the article was released, and Hunt was subsequently suspended, he then went and got tested by two Australian experts, whom he insists both cleared him to continue fighting. However, UFC president Dana White insisted the cult heavyweight undergo further examination Stateside — which Hunt agreed to recently. The Sydney slugger spent four days in Las Vegas, which included a day of testing. “So now Mark’s been cleared twice,” Ginnen continued. “He’s done testing with two experts in Australia — and been cleared — before going and proving himself again in the US. “Obviously our concern was always Mark’s health and we’re pleased to know everything is fine. After initially being sidelined for what the UFC termed “medical reasons”, Hunt went to war with White — not only launching a series of profanity-laden Instagram posts, but dubbing the suspension as payback for his ongoing court battle with the company over a 2016 fight with Brock Lesnar, who tested positive for PEDs. The UFC president quickly hit back on these pages, denying the claim while also stating that Hunt must be tested in the US. And with that testing now done, it seems this unlikely marriage between heavyweight and promoter is set to continue into 2018. Ginnen said his fighter, who was pulled from a UFC Sydney headliner only last month, would now push for a start in Perth next February — and one more run at that elusive heavyweight title.